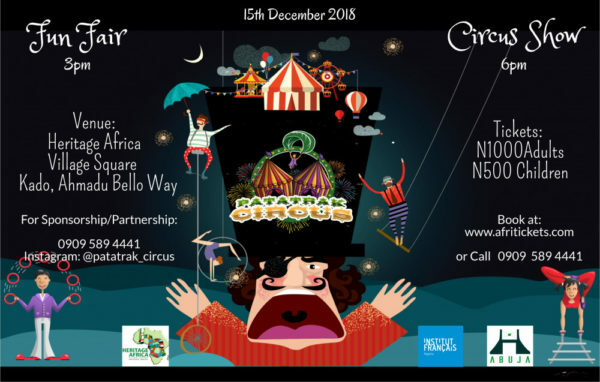 Come out to the circus this Saturday, December 15th, with Patatrak Circus at the Heritage Africa Village Square in Abuja. 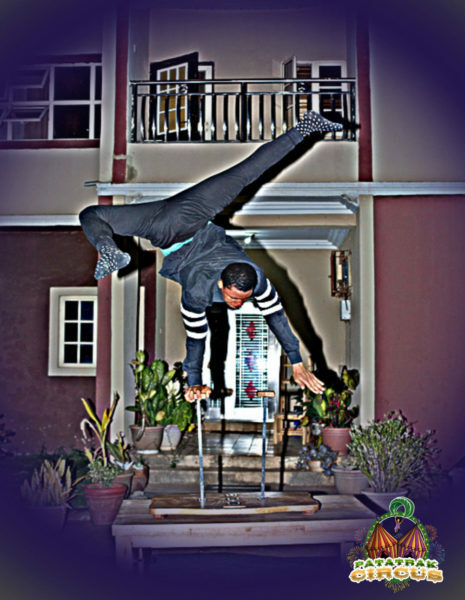 Come with your family to enjoy acrobatic stunts, aerial performances, and feats of daring. With an entry fee of N1000 for adults and N500 for children, there is no reason to miss this first of its kind show in Abuja. For tickets or inquiries, call 0909 589 4441 or visit our Instagram page @patatrak_circus. 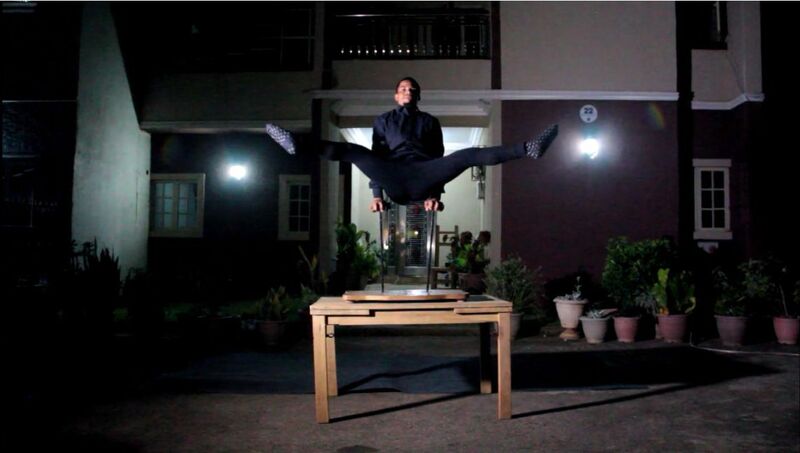 These are incredible stunts worth watching indeed. Painful it’s late before seeing this post.